Double the impact of your gift through an employer matching gift! From large corporations to state agencies, and even smaller to mid-size businesses, matching gift programs exist to encourage employee giving.Typically, these programs match dollar for a dollar, and sometimes more! Many employers also match contributions of volunteer time. Check with your HR or Administrative department to find out if they offer matching gifts and their guidelines. We will provide receipt of your gift to your employer. Your employer will then forward a matching gift to the Sacramento LGBT Community Center. Did you know you can give to your community center by giving through your workplace? Workplace giving programs operate year-round through payroll deductions and also qualify for matching gifts! California State Employees “Our Promise” Campaign – Find us throughout the year at tabling events exclusive to California state employees or look for the Sacramento LGBT Community Center in your campaign brochure. It’s not too late, sign the interest form, and donate today! United Way – If your workplace is signed up with United Way, you may be able to give to the Center. Simply request or designate the Sacramento LGBT Community Center in the “designated charity” line. 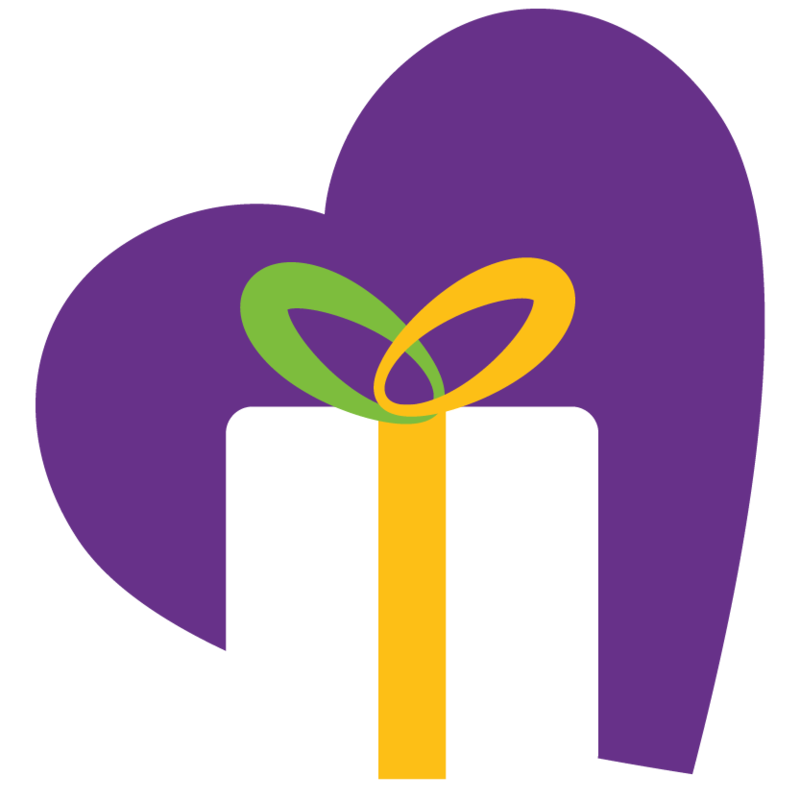 Corporate Campaigns – Employers may also host their own workplace giving campaigns. You can request further assistance from your HR or Administrative department.